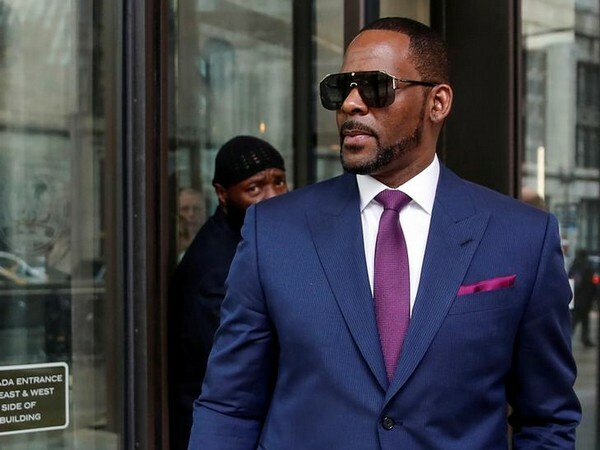 Washington D.C. [USA], Mar 11 (ANI): A new tape has been discovered which shows American singer-songwriter R. Kelly sexually abusing girls. 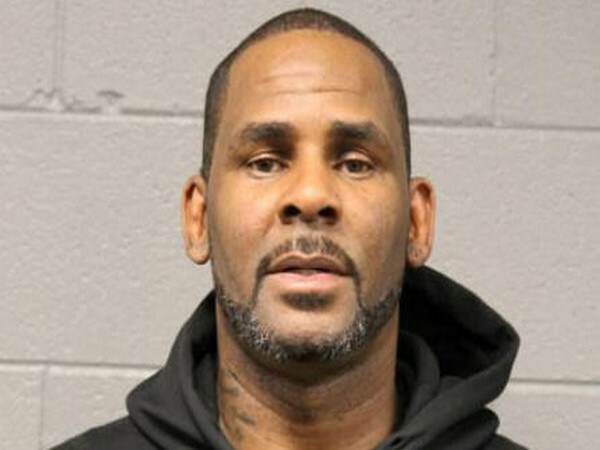 Washington D.C. [USA], Feb 23 (ANI): Singer-songwriter R. Kelly has turned himself into the Chicago police, hours after being charged with sexual abuse allegations. Washington D.C. [USA], Feb 17 (ANI): The Vatican has defrocked former United States cardinal, Theodore McCarrick, after a church trial found him guilty of sexually abusing minors. Washington D.C. [USA], Feb 15 (ANI): American singer-songwriter Ryan Adams had announced that he will release three new albums this year. 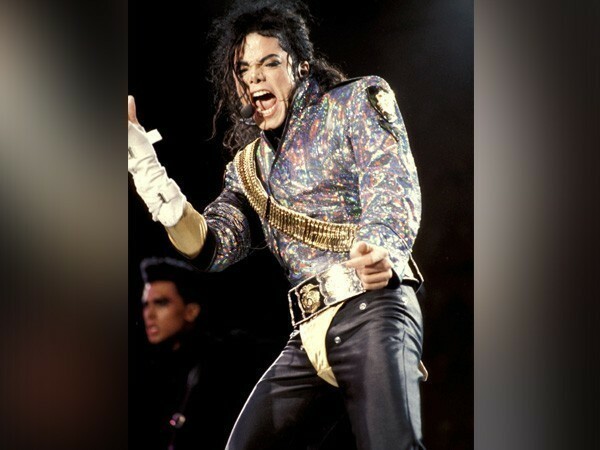 However the first one of his 2019 releases titled ‘Big Colors’ has been put on hold.